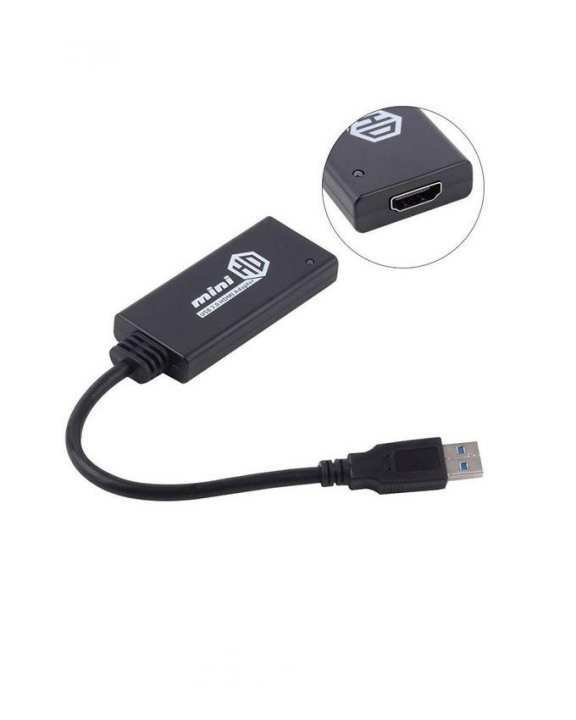 This conversion box turns the USB 3.0 port of your pc into an HDMI output. It can be used to extent your display using your computer’s USB 3.0 port instead of the graphic card’s HDMI port. It maintains the transmitted resolution rate and provides fast streaming with USB 3.0.